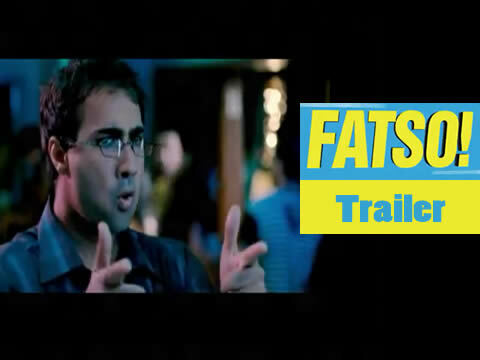 Watch Theatrical Trailer of Bollywood/Hindi Film Fatso featuring Ranvir Shorey, Purab Kohli & Gul Panag. 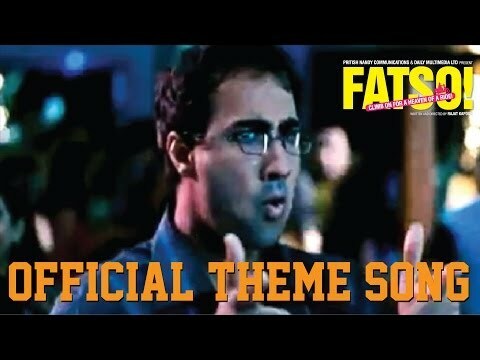 This Fatso movie promo/First look will tell you how much interesting this movie is. 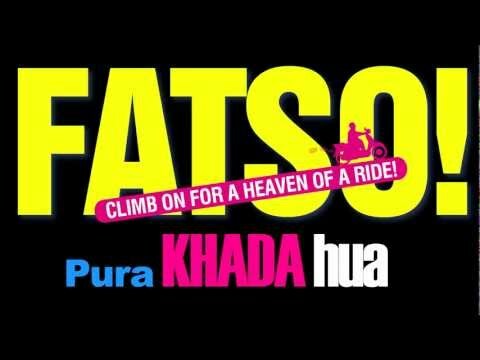 Fatso is a Bollywood Comedy/Romantic movie directed by Rajat Kapoor and produced by Pritish Nandy and Rangita Pritish Nandy. The star cast of the movie have Ranvir Shorey, Gul Panag, Purab Kohli, Vinay Phatak etc.